I love that this time of year lends itself to so many different themes. Themes in kindergarten really help engage and hook your students when activities can otherwise become mundane, dull and downright boring. 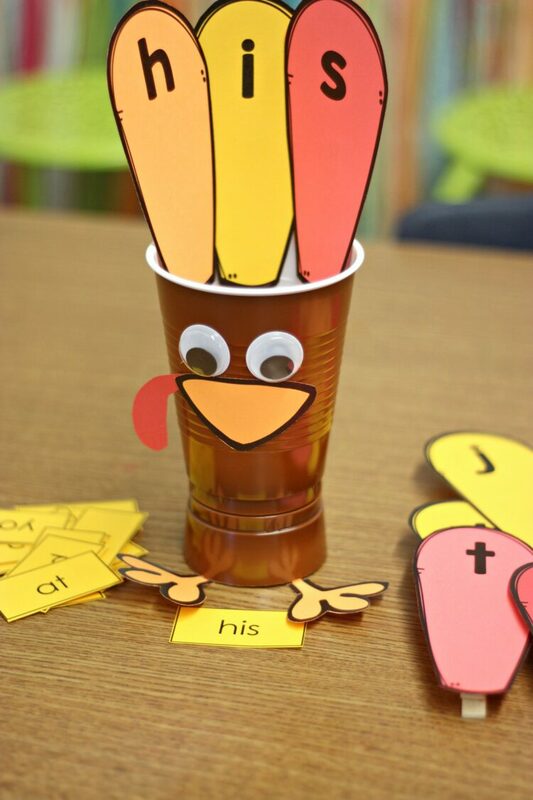 Spice up those themes with some colorful Astrobrights papers and you have a recipe for a Thanksgiving sight word activity your students are gonna gobble up. 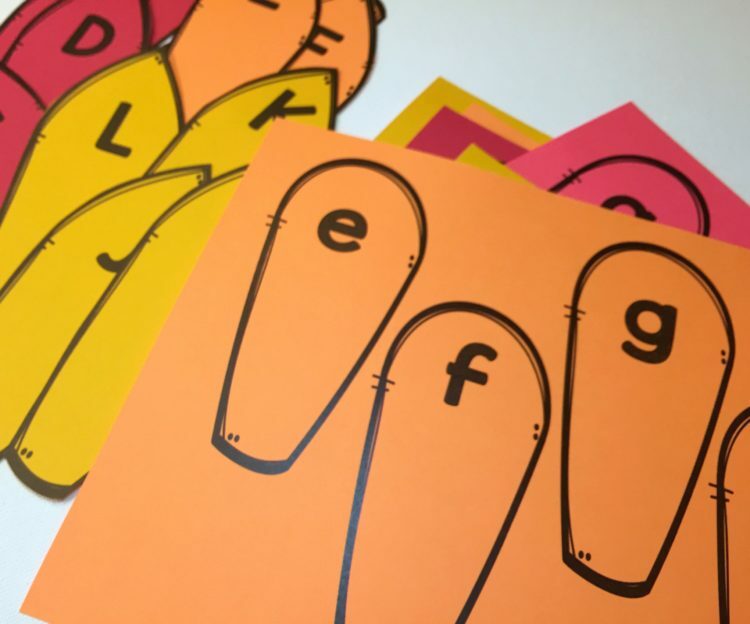 It’s a great way for students to practice their sight words, it has the added bonus of working those fine motor muscles and, with the help of Astrobrights, its super simple to differentiate. Everything else, you can leave to me. I’ve taken care of it. 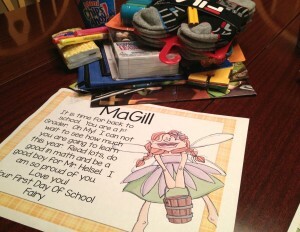 You’ll find the printables to help you create this project at the bottom of this post. First you are going to need to print off as many copies of the alphabet feathers that you’ll think you need onto your beautiful Astrobrights cardstock. I have provided both a set of capital and lowercase ones. 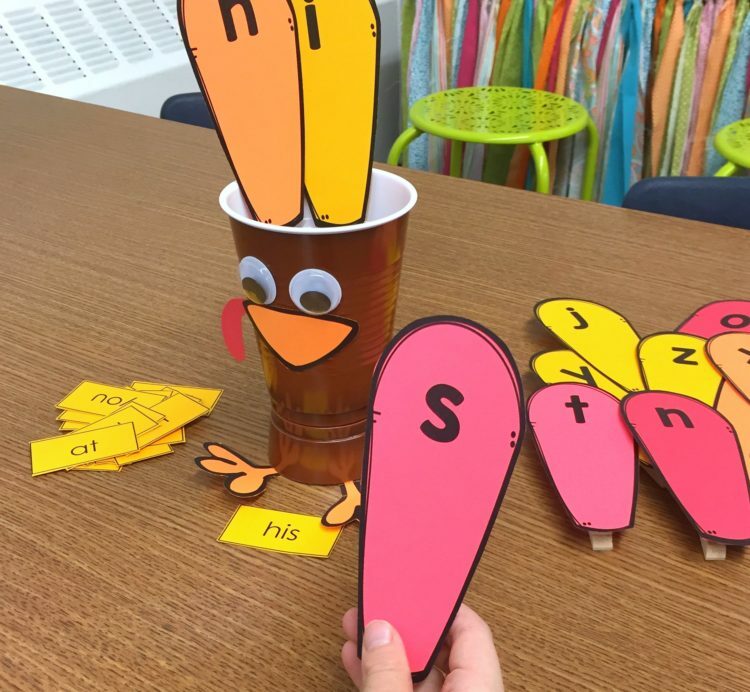 You will use these to build sight words so you may want to laminate them for durability. Then cut them out and attach a clothes pin to the back. I used glue dots, but I think either packing tape or perhaps hot glue would work as well. 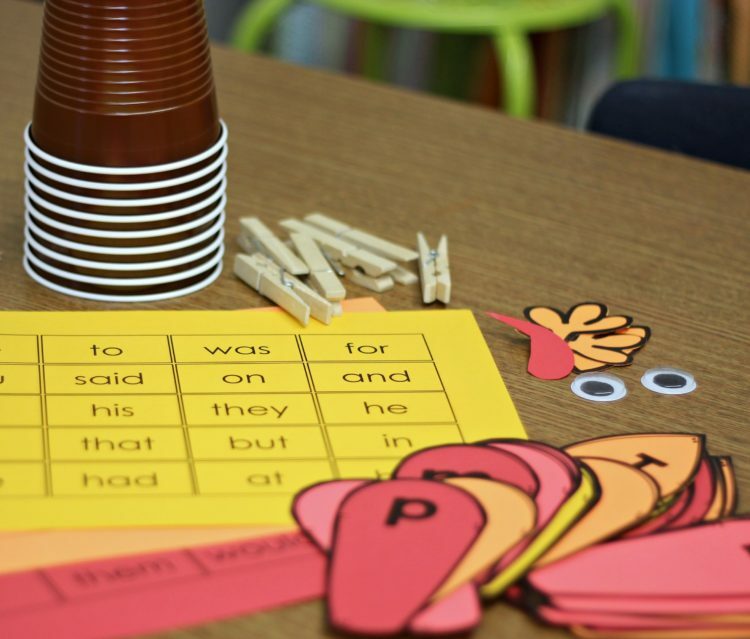 Now, of course, all of your students will not be working on the same words, so the next thing you are going to need is a way to differentiate your sight word lists. Choose 2-3 different colored pieces of Astrobrights cardstock. These will be used to print off sight word cards at different levels. I have made the sight word cards editable so you can go in and type the words you would like and simply print them off on different colors of paper for organizing differentiated levels more easily. Laminate them for durability if you would like and then cut them out. At the same time, print off the beak and feet of your turkey. I made my ‘waddle’ from some left over Re-entry Red that I used for my sight word cards. 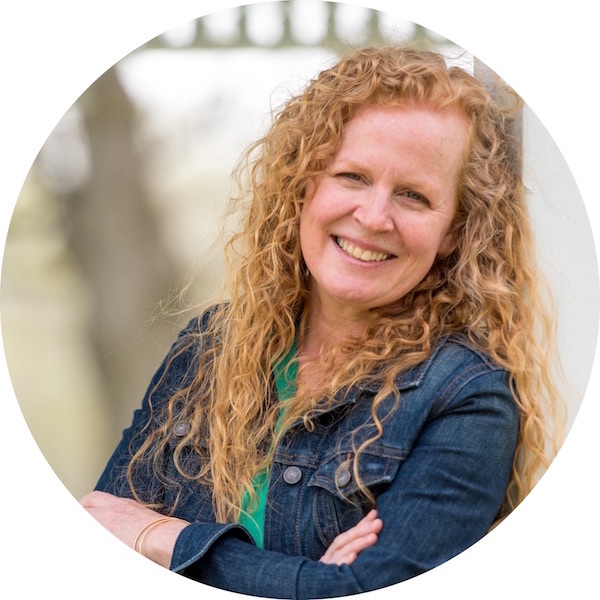 Waste not –want not! Gather all your pieces together and get ready to assemble. First take one of your brown cups and cut down one side and around the base of the cup at about an inch and half above its bottom. 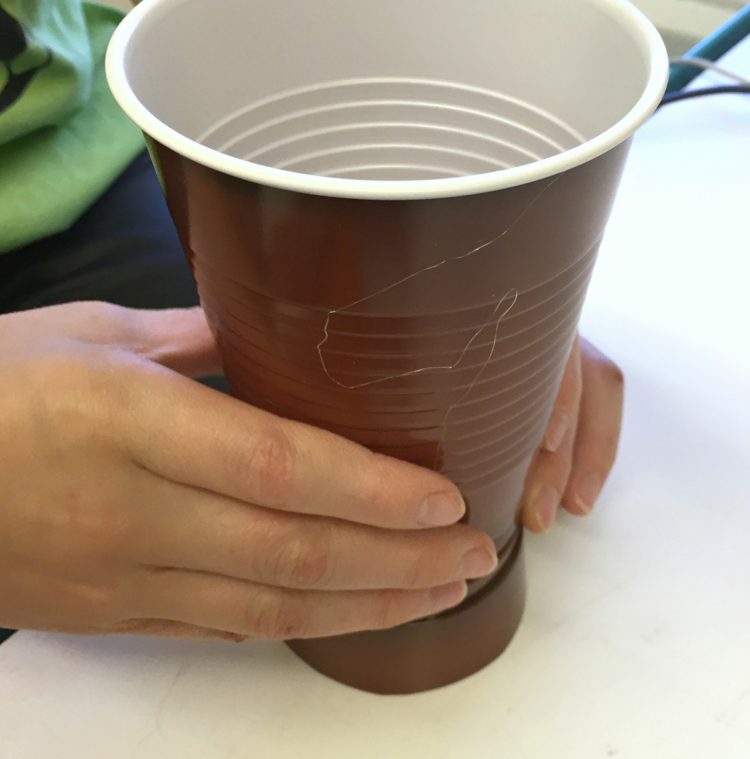 You will be turning this over and, with hot glue or glue dots, attach it to the bottom of a whole brown cup like the picture below. This will give your bird a little bit more height. Then attach the eyes, beak, waddle and feet in place. Add a few jewel rocks in the bottom of your top cup. This will keep your bird from tipping as it’s being used. Your bird is now ready to spell. 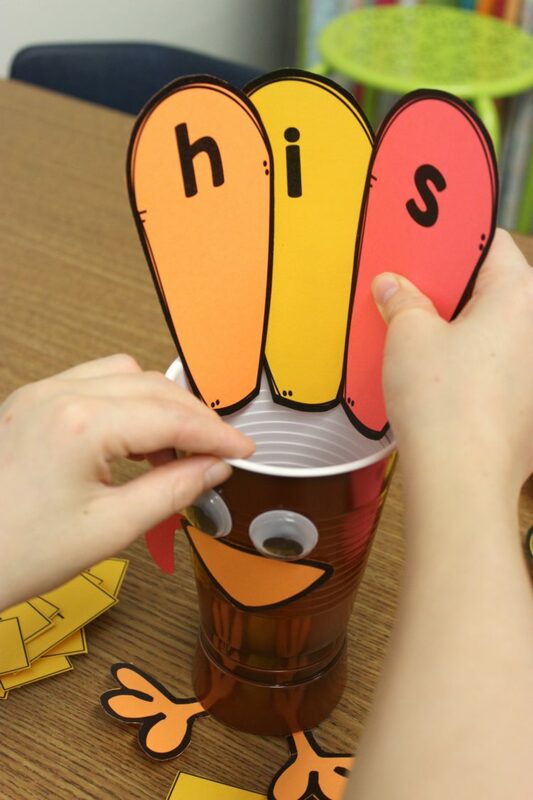 Students can select a word and simply ‘clip’ the feathers in order to make the word on the back side of their turkey. I have my students work in pairs to make words and then read the words they make to each other. However, I have also included a recording sheet for if you’d need a record of which words your students have made. 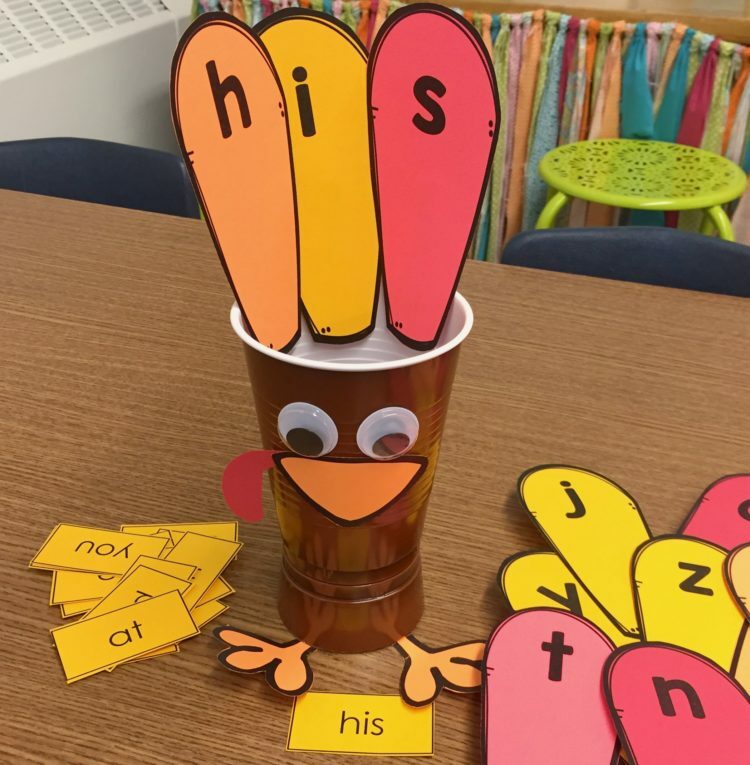 Either way, I think you’ll find this to be a fun and engaging activity for practicing sight words during the Thanksgiving season. 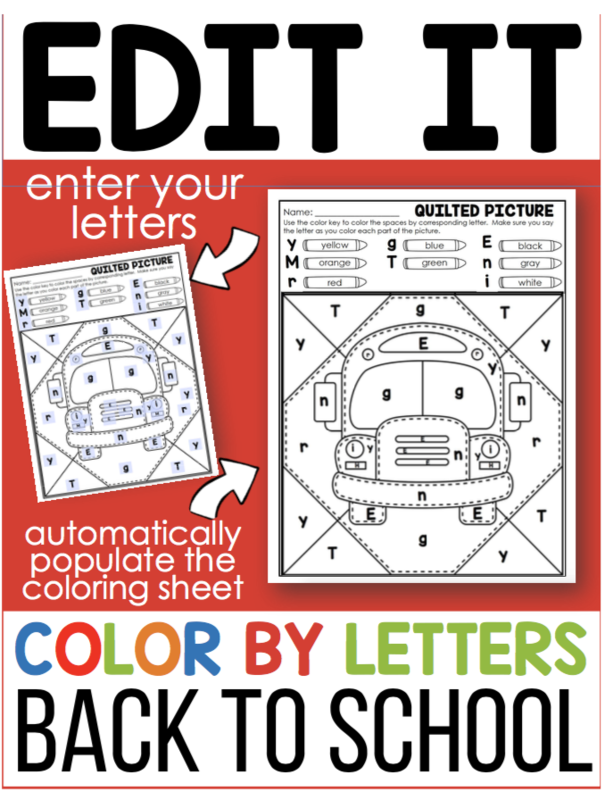 If you’d like to get your own copy of the printables needed to create this activity for your own classroom, just click on the picture below to get it FREE. 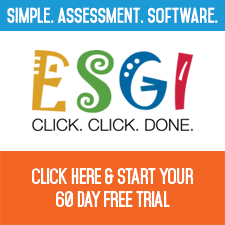 You’ll enter your email address and a verification note will be sent to your email inbox (check your SPAM folder if it doesn’t show up). Then once your verify your subscription to my mailing list, the file will be downloaded to your computer. Just check your computer’s ‘download’ file and enjoy. Disclosure of Material Connection: This is a “sponsored post.” I was compensated via a cash payment, gift, or something else of value to write it. Regardless, I only recommend products or services I use personally, believe will be good for my readers and truly love. 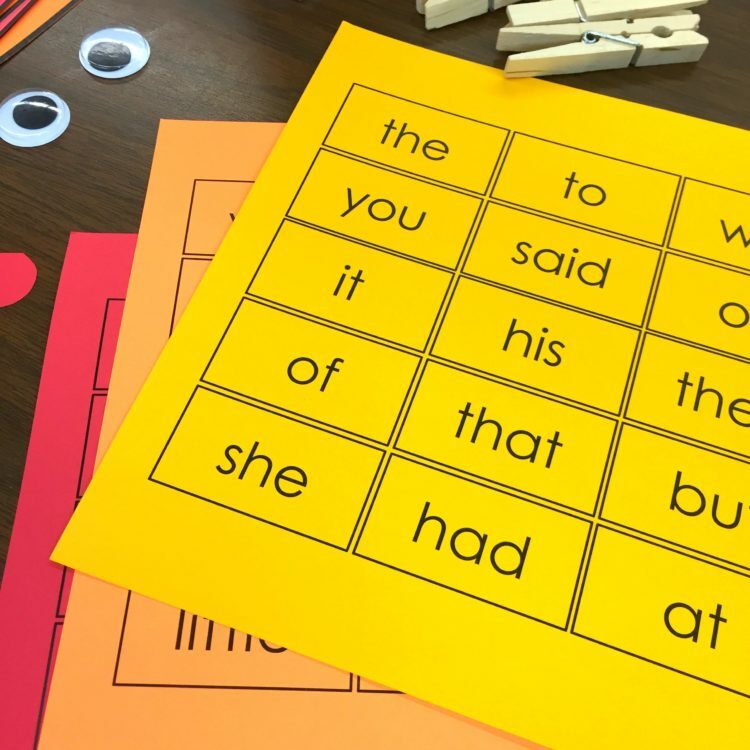 Editable Sight Word Write The Room Fun and A FREEBIE for you to try it. 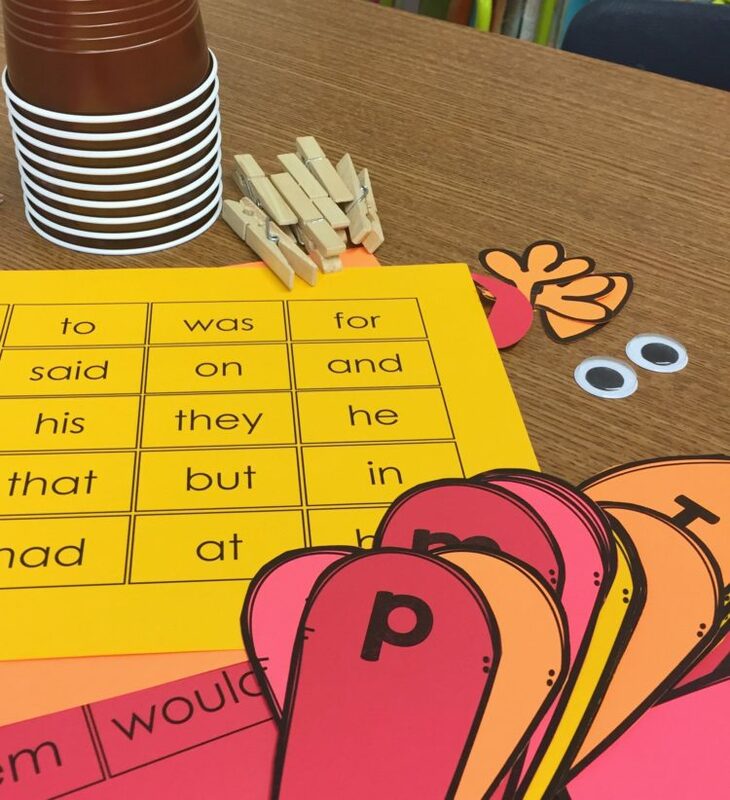 Colorize Your Classroom With Editable Sight Word Fishing Fun!